How to; Stay Stylish On A Very Tight Budget! I hope you are having a great time? I also recently made a review on a soap I currently love, you can check here. We all cannot deny that the current economic recession in Nigeria is really affecting a lot, as prices of things ranging from food items to fashion pieces is now so high and double- priced ( if there’s anything like that). So either you want upgrade your wardrobe/fashion-game or just consistently maintain it, here are few ways you can stylish without having to spend so much. I do more of thrift shopping, and I’ll suggest you do it too. You’d find really cool stuffs for great prices and you also get to find fashion treasures during your thrift adventure. 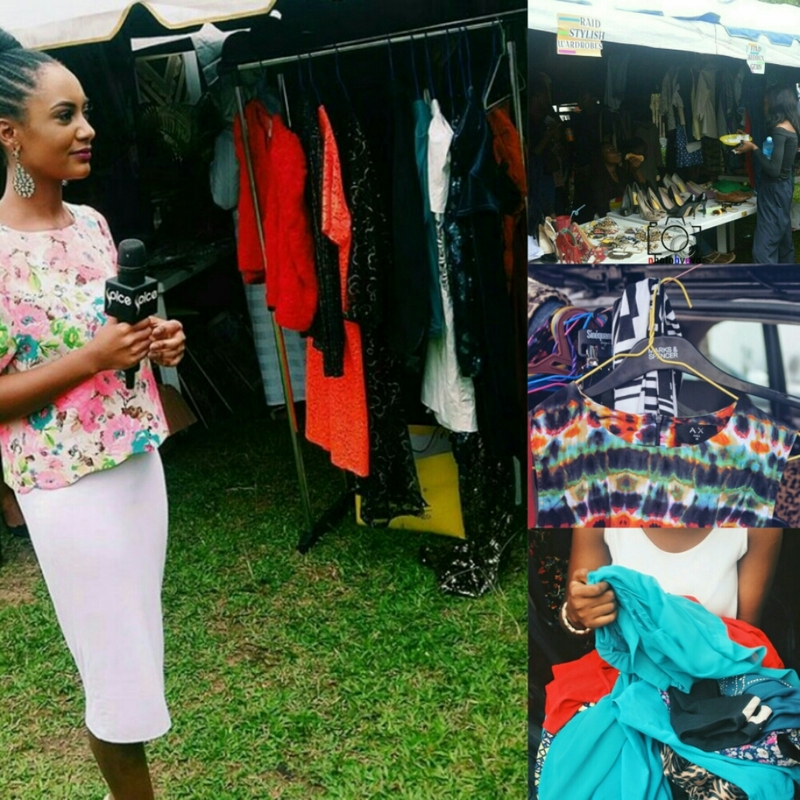 Ifeoma and Thonia shared some useful tips on how to thrift shop effectively check here and here. 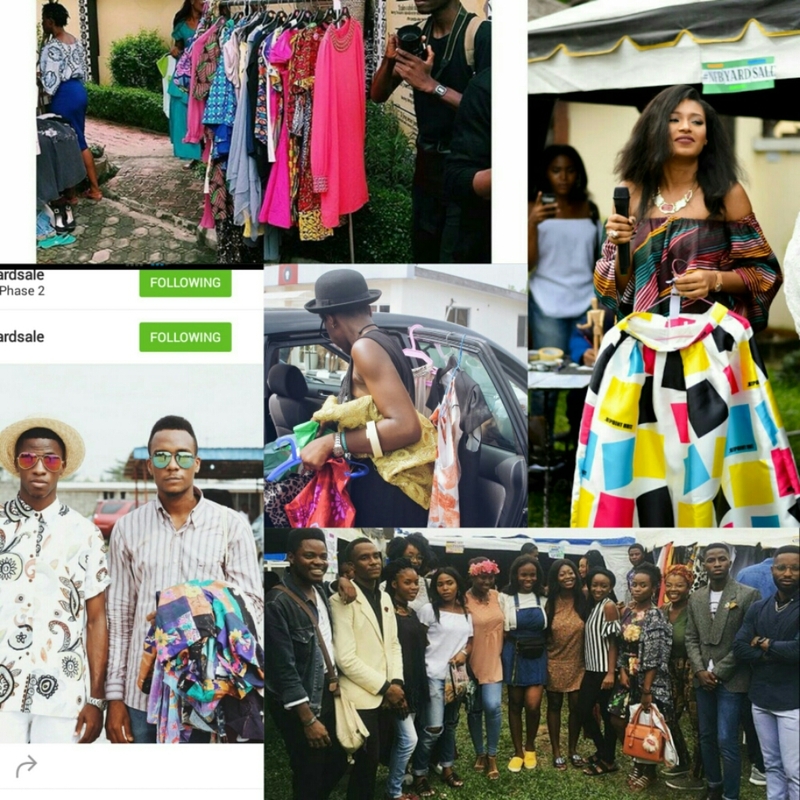 But you can’t afford the stress of an adventurous thrift shopping in markets, you can take advantage of yard sales like to NFB yardsale, here are some pictures from their last two editions. 2. 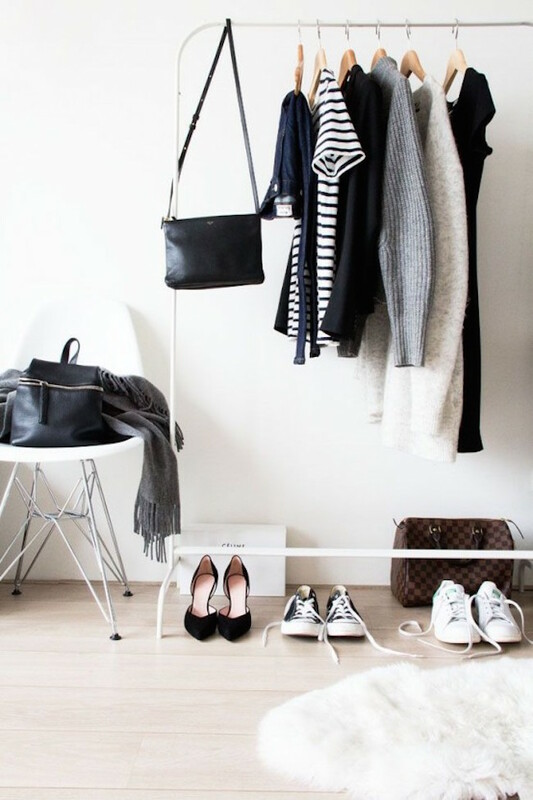 Identify your wardrobe essentials. Wardrobe essentials may differ due to individual personal style, your wardrobe essentials are like the fundamentals of your wardrobe. Everything has gone double its price, you can’t afford to buy clothes or fashion pieces that you don’t really need, and how do you avoid that, by prioritizing and focusing on your essentials. I provided more details on how to balance your personal style with your budget in the recent edition of Rainbow Magazine, check here. 3. Maximize Your Wardrobe and Make Do Of What You Have. This is one of the advantages of building your wardrobe on essentials; it makes it a lot easier and more versatile to style. Here’s a tip; check your wardrobe with a new set of eyes, mix and match, experiment until you get your perfect finds. For instance, take a look at the image above; you’ll notice there are 3 outfits styled with 9 pieces. Now depending on the your styling skills you can actually achieve over 25 outfits with just this 9 pieces. Yeah How good is that? Try mixing and matching the pieces in the image, in the process of that you will not only ascertain what I said, but you’ll also discover that most of these pieces go well together no matter how they are styled(that’s the power of essentials). 4. Indulge in DIYs and Recycling. I do a lot of DIYs and recycling, however I’m often very lazy to put them up yo! The only DIYs I have successfully been able to put up the blog is this and this, you can check them out while I work on putting up more DIYs, you can also check out Ijenna’s blog for some useful fashion DIYs . 5. Watch out for sales! 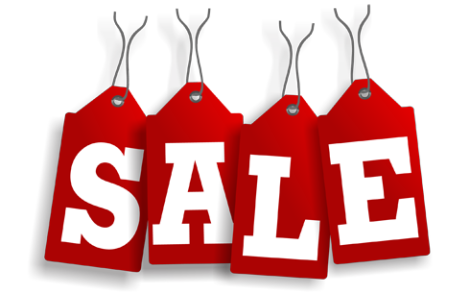 Although there you’ll hardly find sales during this period, but when you do, take advantage! However don’t forget to make a shopping list and prioritize (tip 2) so you don’t buy on impulse. I shared more tips on balancing your personal style with your budget on the recent edition of Rainbow Magazine. You can check here to get yours. If have other ways you are surviving and staying stylish through this recession, don’t forget to share and let’s rub minds together. Product Review; Forever Living Avocado Face and Body Soap. Ikr, People’s perspectives towards things are quite different though. What they don’t understand is that thrift shopping is quite economical and exciting! Lovely post. I enjoyed reading it. Hey Lydia, amazing tips you dropped here! I really the part of maximizing our wardrobes, very informative.